Forget soap-on-a-rope or a three-pack of bright-red underpants this Father's Day. 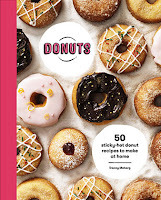 If you have a Dad who delights in donning his apron and getting in the kitchen, then choose from my Top 5 cookbooks for patriarchs who know their way around the pantry. Alternatively, buy the book for yourself and spoil Dad with a Father's Day feast. 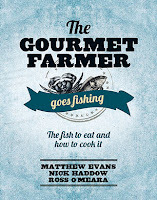 In the Gourmet Farmer Goes Fishing, former food critic turned farmer Matthew Evans teams up with cheesemaker Nick Haddow and pig farmer Ross O'Meara to celebrate all that our rivers and oceans have to offer. As well as inspiring Dad to catch a bucket full of writhing mullet or skipjack, the book details how to prepare and cook everything from abalone to sea urchins. It is just the sort of book that fisherfolk will find useful as it demonstrates the way flavours can be combined as well as highlighting the lesser-known species we should be eating. There’s also an important message: while we like to eat fish, we don’t want to destroy our eco-system with what we catch and cook. 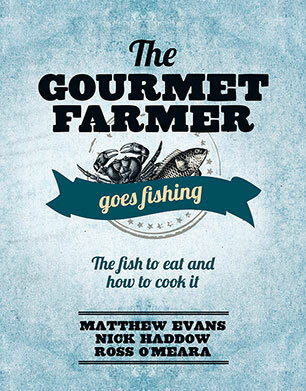 The Gourmet Farmer Goes Fishing, by Matthew Evans, Nick Haddow and Ross O'Meara (Murdoch Books, $49.99). Perfect for the well-travelled Dad who is stuck in suburbia. Encourage Dad to break out of his three-meat-and-veg rut and recall those halcyon days in his 20s when he was drifting around the globe with dreadlocks. 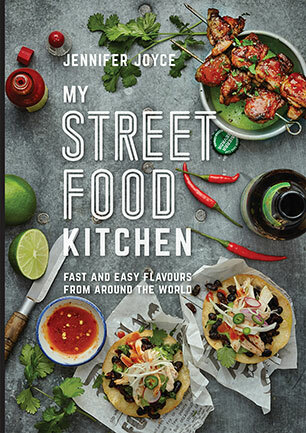 With My Street Food Kitchen, it doesn't matter if your passport has expired. 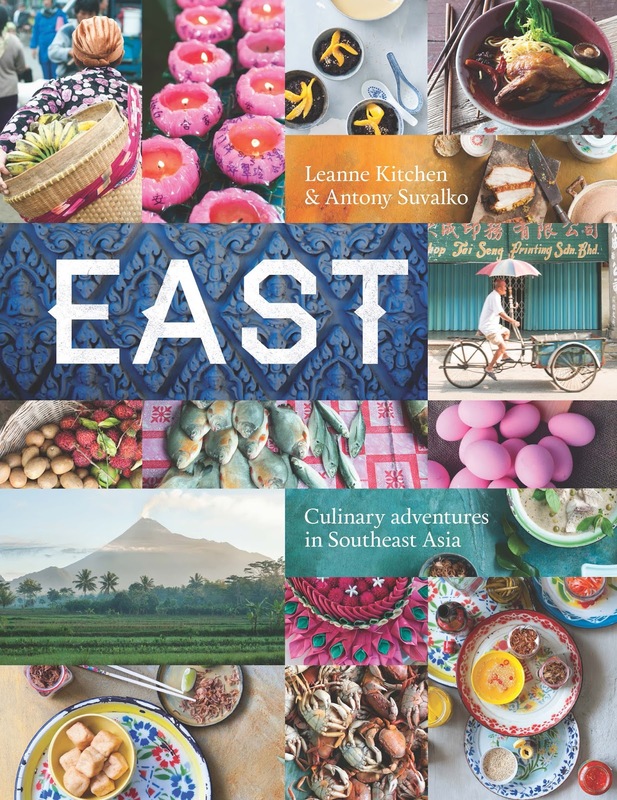 The book will transport you and satisfy your appetite to travel with recipes that roam everywhere from America to China and Morocco. Turn your kitchen into an international food court and get the whole family involved in preparing tacos, curries, dumplings and souvlaki while Dad recounts stories from his travels. Yes it's cheaper than a plane ticket, but this authentic street food has inspiration enough to shoehorn you out of your midweek slump. Grill-seekers unite: Australia's King of the Grill Ross Dobson has travelled to Morocco, Italy, China and India in the name of research. But the inspiration from this book came from his travels to Bali, where he became excited about the connections between food and beer. From wings and burgers to Brazilian fish stew (moqueca) Chinese BBQ pork (char sui), Moroccan pan-fried pawns and crispy karaage (Japanese fried chicken), Food + Beer will serve as a bible for both barbecue and beer aficionados. The book includes a history lesson on culinary favourites and beer matching and suggestions for perfect pairings. 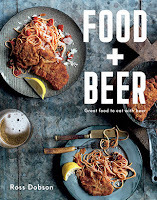 Food + Beer, by Ross Dobson (Murdoch Books, RRP $45).